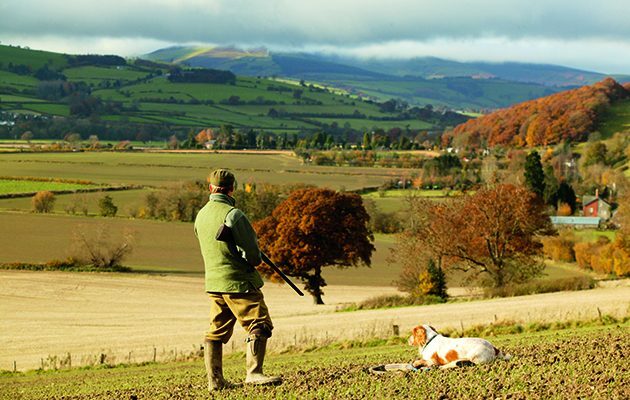 The CPSA promotes and organises national championships in sixteen different clay disciplines, some domestic, some from FITASC events and some Olympic. The world’s leading producer of electronic scoring systems for sport, military and police. For more then 50 years the name SIUS stands for quality in the world of international shooting sports.